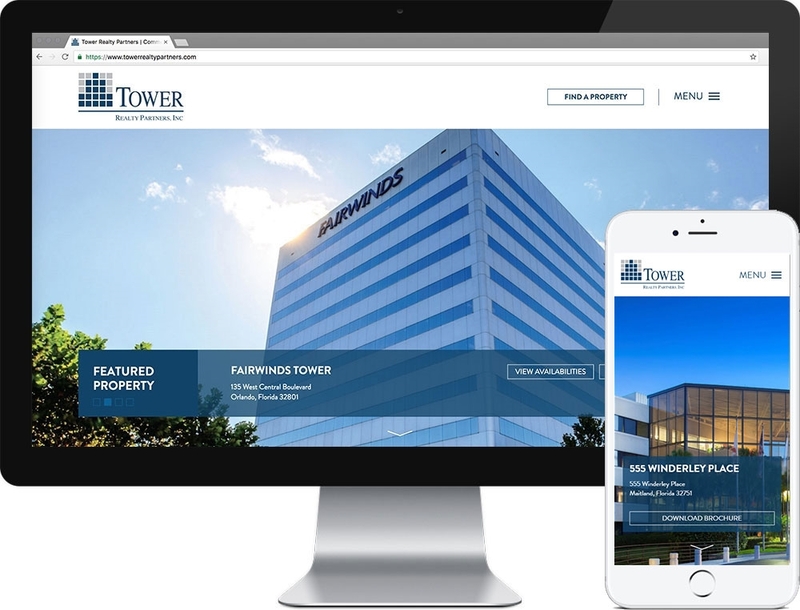 With a plan to modernize their online web presence and improve the overall functionality of their site, Tower Realty Partners began working with Nimble Design Co. and us to create a new site from the ground up. Nimble. handled all design direction for the project and our task was to build out the site and implement all functionality. We developed a custom portfolio management tool for both Tower and Nimble to easily update all property listings, including the ability to upload both videos and pictures to showcase their portfolio.